Huawei unveiled its octa-core Kirin 920 processor a few days back and now, Huawei has started sending out invites for a new Honor device, which will be packing in the new processor. 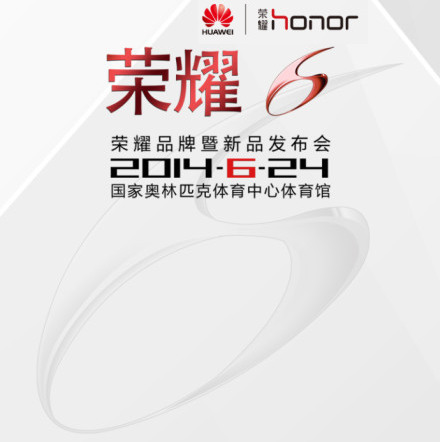 The invite indicates that the Huawei Honor 6 will be unveiled. The Honor 6 had recently leaked under the codename ‘Mulan’ and the device is all set to be unveiled at an event in Beijing on June 24. We don’t know the reason behind the Honor ‘6’(no, the device is not expected to come with a 6-inch display), considering there has been no Honor 4 and 5. We should get the answer soon though. The Huawei Honor 6 should pack in a 5-inch Full HD (1920x1080p) display and other flagship grade specs but as of now, we don’t know much. June 24 is not far away and we should know all the details around the device pretty soon. We are also keen to know more about the performance of the Huawei Kirin 920 chipset. 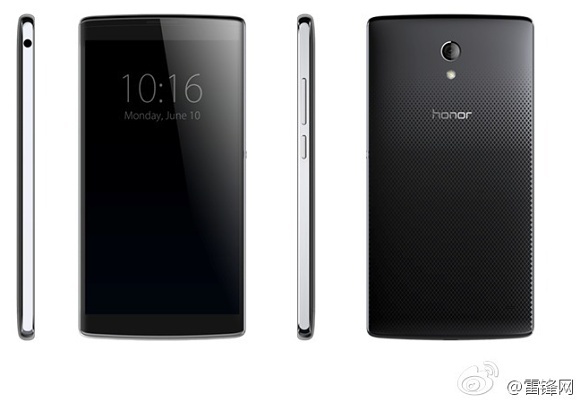 While we wait for the event, you can take a look at the alleged leaked picture of the Honor 6 below.